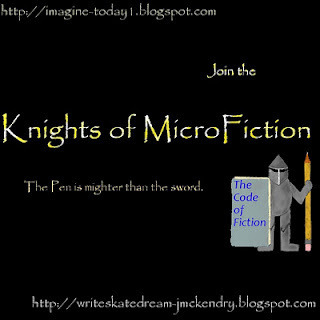 The Knights of MicroFiction is a bloghop hosted by Kathy McKendry and Jess on the 15th of every month (except April, because the A-Z Challenge makes things crazy!). We came up with it as a way to meet new friends, help build the blogging community and (hopefully) spark your creativity! Here's the prompt: Your character is trapped in a dark space of your choice and all they have with them is a broken coffee mug, an unlit candle, and a cellphone with a dead battery. What happens? Click on the above link to participate. Your entry cannot be longer than 400 words and we won't be taking entries after midnight on the 15th EST. Ellen woke up bright and early before her alarm clock just as dawn was breaking and beginning to shine through her curtains. She loved her new job. Her boss could have been a bit nicer but you couldn’t have it all. She arrived at work bright and early knowing it was a special day. The 100 year old Mansion was booked for a sumptuous wedding reception starting at four o’clock in the afternoon. Ellen and the team had worked hard getting all the preparations in place and all that was needed were the finishing flourishes. She heard the lions greet their keepers as they approached the enclosures slinging the haunches of meat onto the ground. They had managed to persuade the bridal party that an evening safari would be difficult, so a select number of their group had booked to enjoy a sunset safari excursion the following day. All she had to do now was to worry about today’s event. Marissa strutted along the deep carpeted hallway to the wedding venue casting her professional eye quickly along the seating arrangements and place settings. She called Ellen over to her and handed her a broken coffee mug. 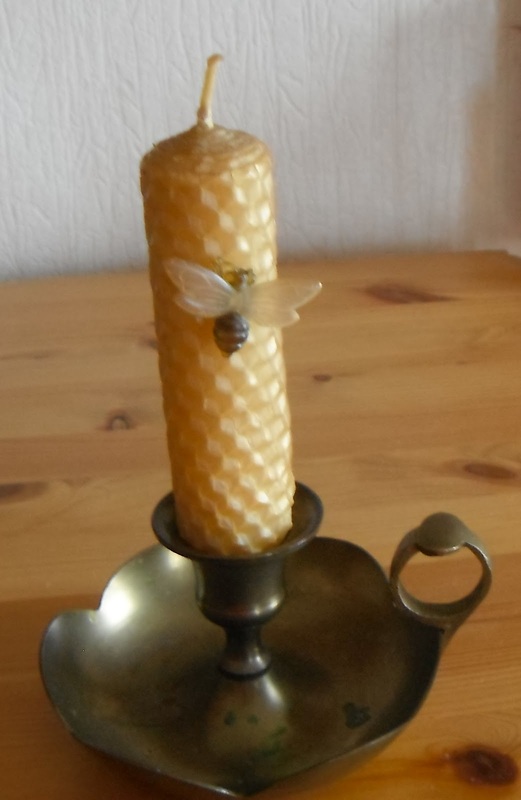 Ellen scurried along the corridors holding the mug with the candle resting inside it. After a couple of wrong turns she managed to find the entrance to the West Wing. “I need to get to storage room 22,” Ellen replied holding up the items in her hand. Fred waved her through and pointed down the corridor, “third on the left,” he whispered. She smiled her thanks. Pushing open the door she walked into a closet tightly shelved bulging with assorted items. It’s going to take me forever to find these things she thought. She jumped as the door slammed shut tight behind her plunging her in to darkness. She reached for her mobile clipped to her belt. “Oh sugar!” she exclaimed. Aarrrgghhh -- this story demands a continuation. Great job and thanks for participating! Great piece! I'm not sure Fred will remember. I agree I'd love to read more.